What started as a simple idea that got thrown into a Slack channel one day, ended up coming to fruition about a month later, and wow am I glad that it did! Introducing our latest initiative in partnership with our Vancity Feature network, #VancityCommunityDay! Here at Joda we have the ability to create great content, and not only that, we know how to get it out there so it reaches the right people. We’re also fortunate in that we’ve built Vancity Feature into a local network of over 55,000 subscribers now, so we’re uniquely positioned to support local organizations, charities, and not for profits with content and distribution. So that’s exactly what we’re planning to do here with Vancity Community Day. One day out of every month our team will volunteer somewhere in our community to offer up our time, gear, and creative abilities to further the mission behind various local organizations that are positively impacting our city. 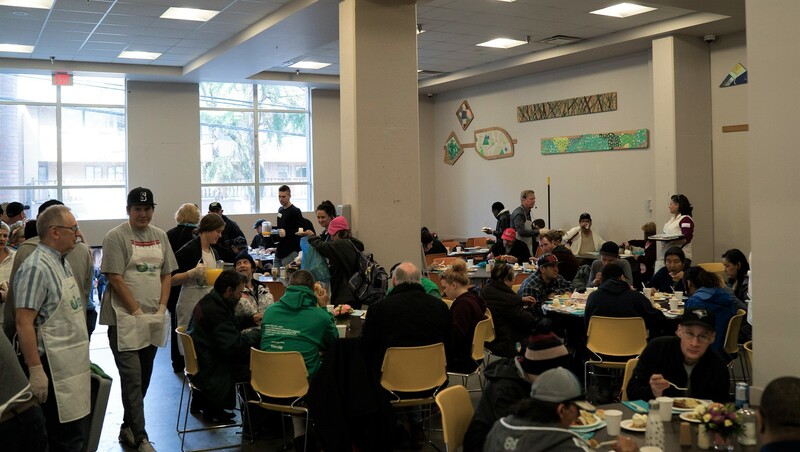 Our first edition of Vancity Community Day happened on March 31st, where we had the opportunity to work with Jeremy Hunka and Nicole Mucci from the Union Gospel Mission for their big Easter dinner for the downtown Eastside. 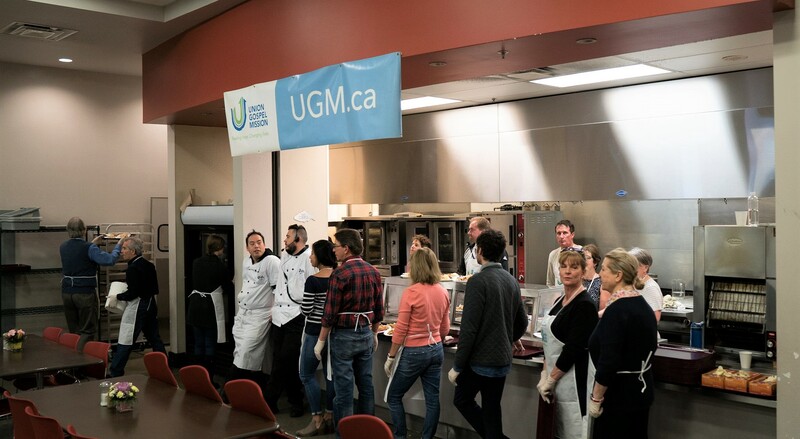 Every year UGM cooks up 2,000 lbs of ham, 900 lbs of scalloped potatoes, 270 litres of pineapple sauce, 750 lbs of mixed vegetables, 600 apple pies, 400 litres of ice cream, and 300 dozen buttered buns for Easter. Giving back to the community has always been on our mind as entrepreneurs, so this was truly an memorable experience for our team and it’s really just the start. It’s exciting to think about the potential positive impact we can help usher into this city that we all love so much. So with that, here’s a few pieces of the content we created and some of the initial reactions from the community. Stay tuned for future editions of coming soon! ???? [On volunteering in the DTES]: “Something that stood out to me was that we were all a bit unsure of what to expect going into this, and a bit worried that it would be an extreme and uncomfortable environment to be in, but at the end of the day the people that we were serving were just people – the same as us. The environment was positive and we’d come back in a heartbeat to volunteer again” [email protected] of @vancity and @jodacreative • Wow! 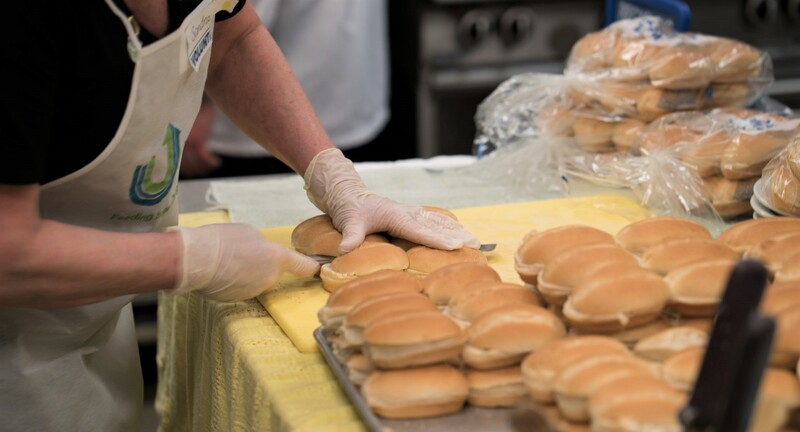 This Easter we served Thousands of Meals because of our volunteers! We had everyone from the team at @Vancity to @lunchwithmaria to @jlin7! The team behind @Vancity is sharing their highlights this week – head to their IG profile to learn more about them and their awesome photos. 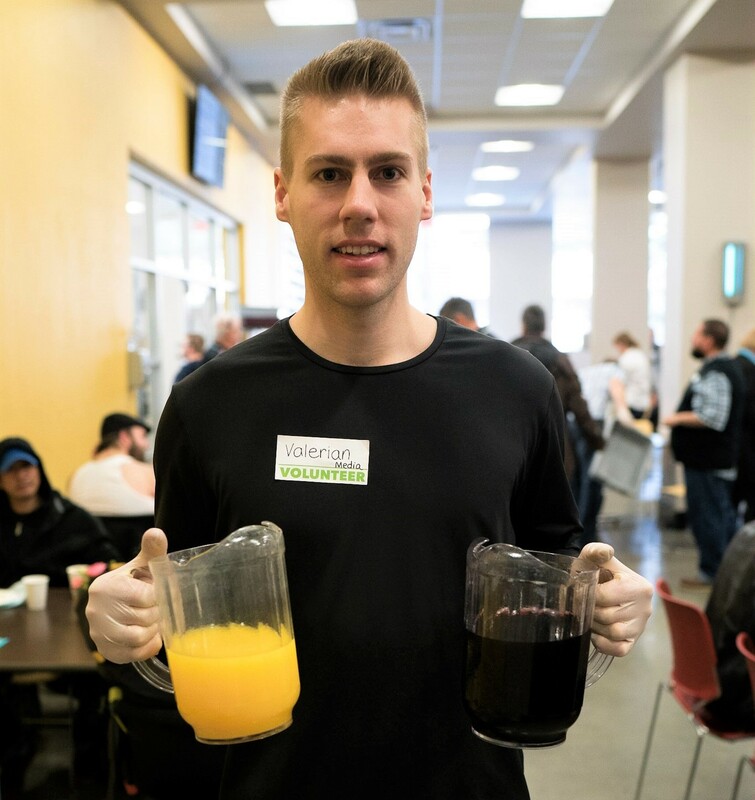 • This month, we are highlighting the incredible volunteers that make @ugmvancouver run – without all of you, we would not be able to operate – so thank you!